Check out this Gem! 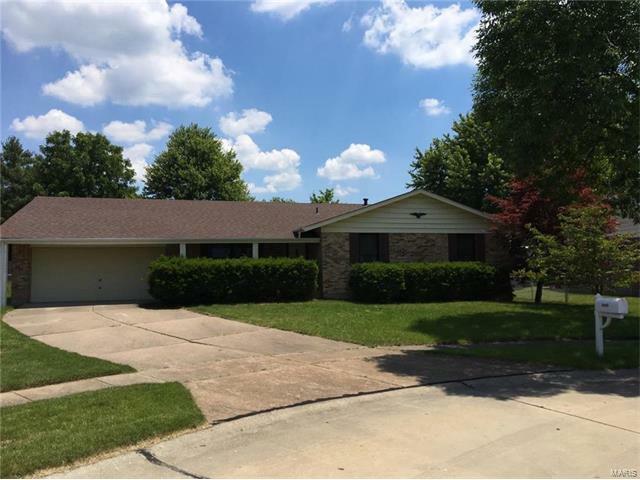 Sprawling 4 bedroom, 2bath ranch. Tons of space and with a little TLC, this house would make an easy project to add your own finishing touches. Great layout. Large living spaces and dining room. Eat in kitchen with a ton of cabinet space and pantry space. Huge master bedroom with walk in closet, full bath. There is a glass porch off kitchen, overlooking your peaceful back yard. Home is on a cul de sac, has a 2 car garage and plenty of pluses!! Full basement with an additional rec room, possible sleeping area/office and tons of storage. Easily adds an additional 1000 of living space. Property is being sold as is. Seller to do no repairs and/or inspections.